Fundraise while you shop, what you think about that? Donate Naturally.com is an organic grocery delivery company within the GTA that donates 15% of each order to the charity of the customer’s choice. When I was offered to review Donate Naturally Weekly Staples bin I was truly excited. 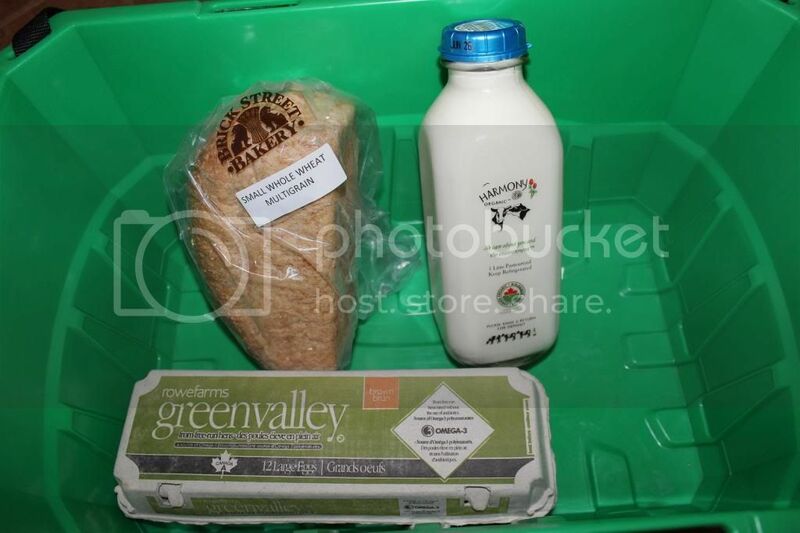 I received 1L 2% Organic Harmony Bottled milk, 1 whole wheat multigrain loaf of bread from Toronto’s Brick Street Bakery and 1 dozen Green Valley free run eggs. The delivery happened almost next day I was asked to review products from Donate Naturally shop. 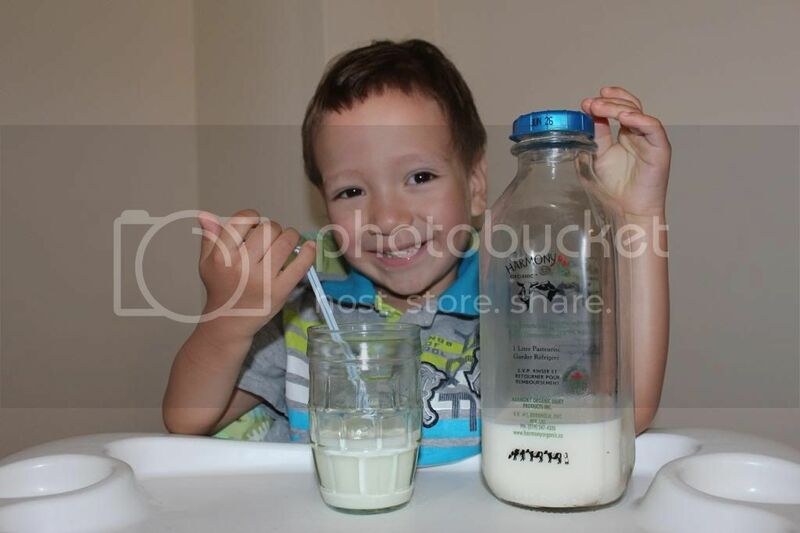 Everything was fresh and tasty, my little one liked Organic Harmony Bottled milk the most. We all were impressed with quality; you cannot go wrong with organic products. DonateNaturally.com work really fast as they target health conscious, urban families with children of all ages; their customer service is exceptional, for on-line store it is important. I browsed products on DonateNaturally.com, to my opinion prices are less than ones at any natural store close to me, I would rather say the prices more like at Organic & Natural section at any regular grocery store. In addition to that DonateNaturally.com donates 15% of each order to the charity of your choice and delivers free to your doorstep. They save my time twice: I do not need to leave my home for shopping, I fundraise and ask other people to do the same and finally, shipping is free. It does not matter if you live outside the GTA, DonateNaturally.com also offer free shipment Canada wide but only non-perishable items. Recently DonateNaturally.com were featured in LCBO’s Food and Drink Magazine by recommendation by one of their customers, I think they truly deserved that. And now giveaway time, enter to win DonateNaturally.com Weekly Staples Bin(see the pic above) just fill the Rafflecopter form below and Good Luck! The giveaway is open to GTA (Greater Toronto Area) residents only and ends July 7, 2013. I also like the Organic Essentials Fruit and Veggie Bin. The Cottage Cleaning Bin would come in super handy! I like the Weekly Organic Essentials Fruit and Veggie Bin! I like the Weekly Organic Essentials Fruit and Veggie Bin.